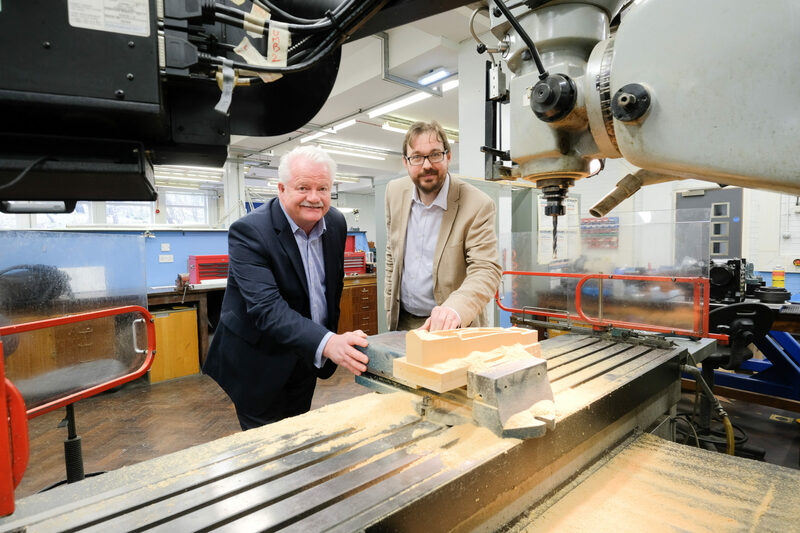 The TTE Technical Training Group is encouraging Teesside engineering businesses to support the development of the next generation of skilled workers by offering placements to trainees. 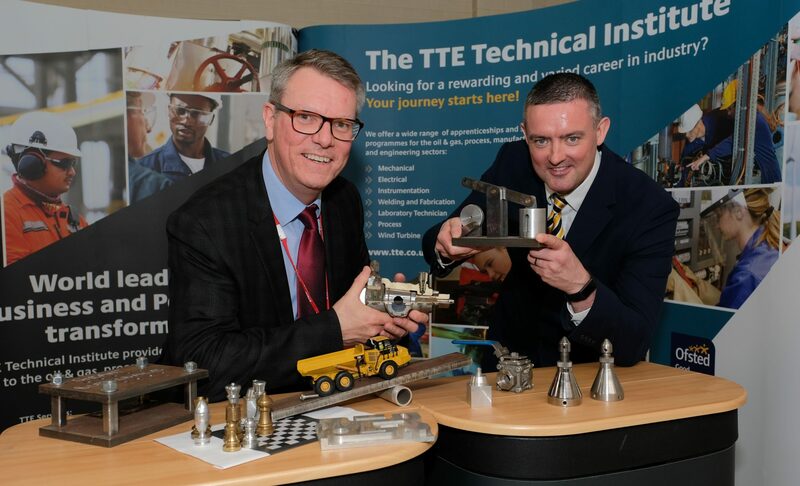 TTE currently works with more than 100 local businesses, which support a mixture of sponsored apprenticeships and provide work placement for its Engineering and Process Vocational Study Programme students. 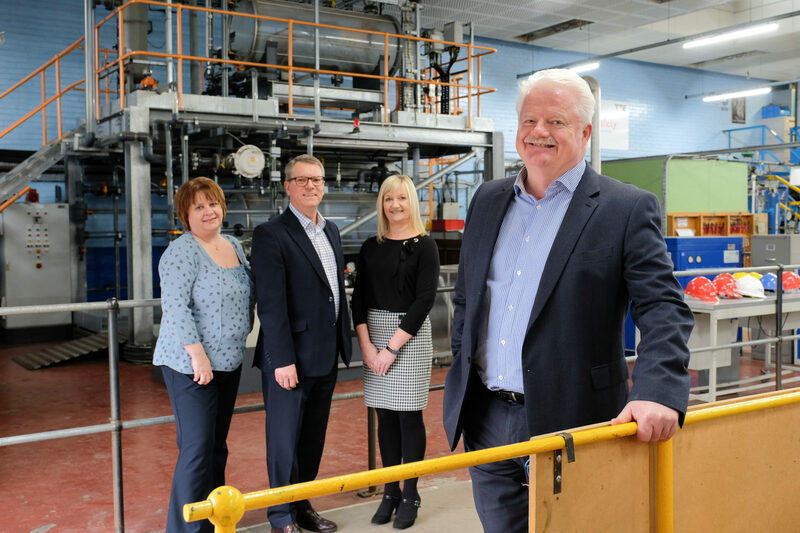 However, the popularity of vocational engineering training among young people across Teesside has led to the organisation aiming to increase the number of businesses it works with to provide work placements. TTE’s Engineering and Process Study Programmes, which are available in a selection of trades, including engineering and process disciplines, provide young people aged between 16 and 18 with the chance to study for Qualifications at Level 2 and 3. The Engineering and Process Study Programmes, which help students gain practical experience in a range of engineering disciplines, involve students spending up to two years at TTE’s training centre to develop a range of practical skills and competencies. In addition, the Study Programmes support students’ chances of moving on to an Apprenticeship sponsored by an employer from the oil & gas, process, manufacturing and engineering sectors. 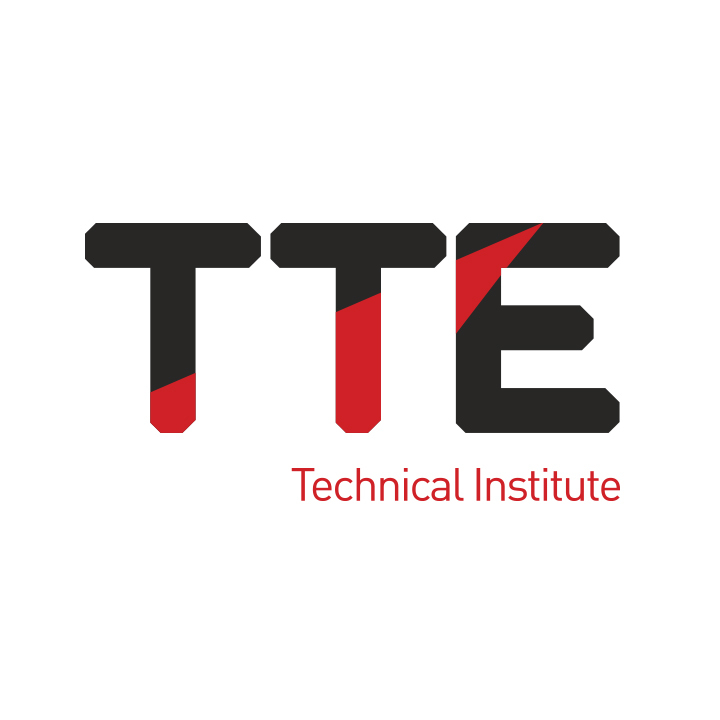 Dave Thompson, Partnership Manager at TTE, said: ‘We dramatically increased the number of young people starting the Study Programme in September with more than two hundred embarking on their training at TTE. As part of their programme they are required to a work placement to supplement the practical training they receive at TTE, which not only supports their skills development, but also enhances their ability to integrate into their future employers’ workforce.